Our customers go to work each day with the goal of building amazing products. Doing that involves adjusting to the competitive landscape and anticipating what’s to come. Our customers know they’re not going to reach new heights with tomorrow’s releases by following yesterday’s playbook — so they iterate and evolve. Similarly, Jama Software, as a company, has to adapt to the rapid rate of change in the world of product development. Over the past year, we’ve been making improvements across our product line, expanding our integration partners and broadening our services offerings to ensure our customers have the most effective platform for requirements, risk and test management available. The new colors, logos and designs you’re seeing across Jama today are more than just an effort to look the part; they’re a reflection of a broader commitment to our customers. 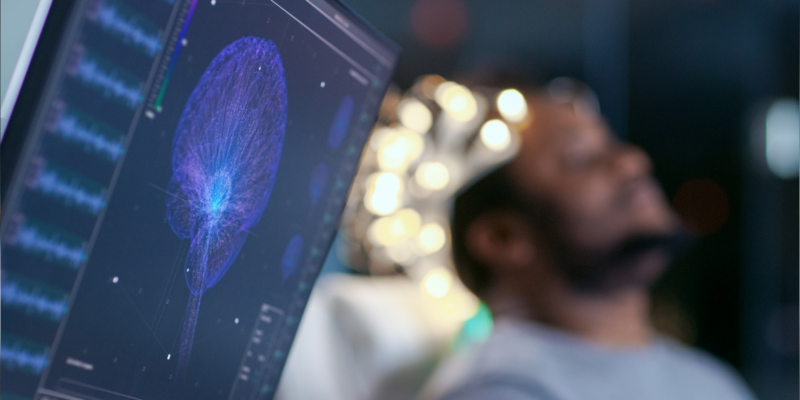 Whether you’re creating life-saving medical devices or mind-bending supersonic jets, there’s no doubt that you’re attuned to the expanding complexity of products today. A recent report from Engineering.com found that more than 90% of design and engineering professionals reported that, over the past five years, their products had increased in complexity, due to factors ranging from additional electrical components to the growing intricacy of mechanical designs. 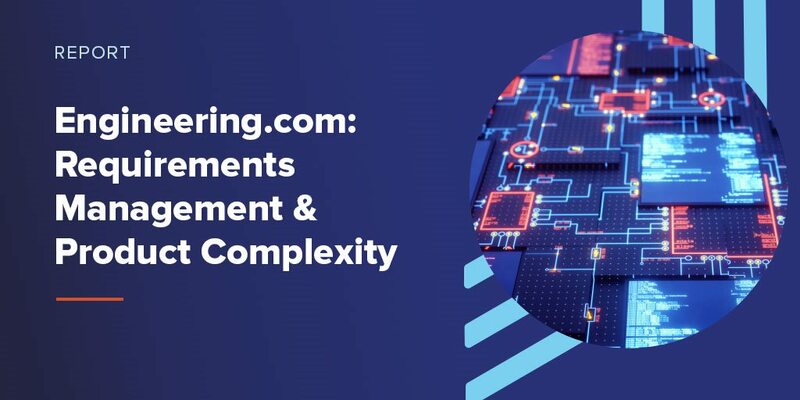 Despite those facts, only 15% of the roughly 300 professionals surveyed by Engineering.com rely on a dedicated requirements management solution like Jama. It’s no surprise, then, that the majority of respondents also experienced substantial product failures and, for those in regulated industries, penalties from governing agencies. On the flipside, those who used a purpose-built requirements management platform, especially in regulated industries, not only received fewer instances of warnings, recalls, fines and production stoppages than those that didn’t, but nearly half reported experiencing none of those problems at all. If you’re a Jama customer, then, you’ve already made an extremely wise choice in helping safeguard your organization from the risks of performing requirements management with outdated methods: unwieldy spreadsheets, underperforming homegrown tools, legacy software, or some combination of all three. It’s not enough to give our customers a powerful platform for developing products and hope it’ll be enough to take their work to the next level. That’s why we’re constantly cultivating alliances with others in adjacent spaces of product development to streamline efforts and bolster the value of our combined solutions. Our recent partnership with ANSYS, which gives our customers a stronger way to perform impact analysis, is just one example. High-profile integrations with other leading development solutions, such as Jira Software from Atlassian, will also continue to manifest and strengthen the value of Jama. For those in industries where safety is paramount, we’re also working to ensure you deliver not only the most innovative products, but also ones with fewer risks and hazards. Our medical device customers now have a straightforward approach to managing risk according to ISO 14971 with the Jama Connect Risk Management Center, which was released in January. Along with that new feature, we’ve also introduced Jama’s Medical Device Services to ease the path to regulatory compliance and ensure teams get ramped up quickly with Jama Connect™. Additionally, we’ve extended the scope of our certification with internationally recognized testing body TÜV SÜD, to include medical devices as well as railway applications. Through all these efforts, we’re working to ensure our customers can put less thought into the manual and mental labor of their development process, and instead spend more time innovating. In our experience, the best innovations are always sparked by moments of pure imagination. Those fleeting seconds of inspiration are tough to come by when you’re watching the clock in lengthy status meetings, chasing down reviews, digging out of compliance paperwork or printing spreadsheets of requirements that could stretch across a boardroom 10 times over. We want each of our customers to gain more freedom in their roles by making their processes more efficient, predictable and collaborative in real time. And as we continue opening up our services and integrations to other companies who are also relentlessly pushing product development forward, you’ll spend less time switching between tools for information, making Jama your ever-increasing single source of truth. Spring is a good time for new beginnings. 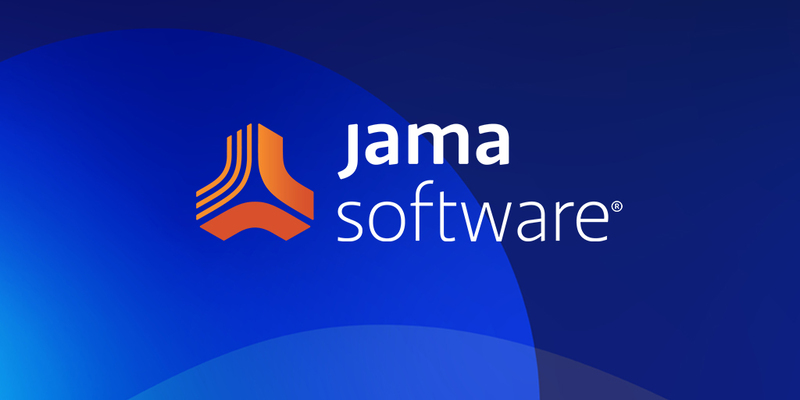 Freshening up the exterior of the Jama Software brand is emblematic of our approach to product development today and moving forward. We hope it makes you feel like the future is both bold and bright, and that we’re all heading there together.